Flipkart is an Indian online shopping portal that is often referred as Amazon of India. It has build a strong reputation over the years due to its faster delivery and superior customer service. I have ordered several items from them in the recent past and every time they did what they promised, sometime I have received my orders the very next day of ordering the product. But all is not well with the Flipkart as this article on Flipkart points out. 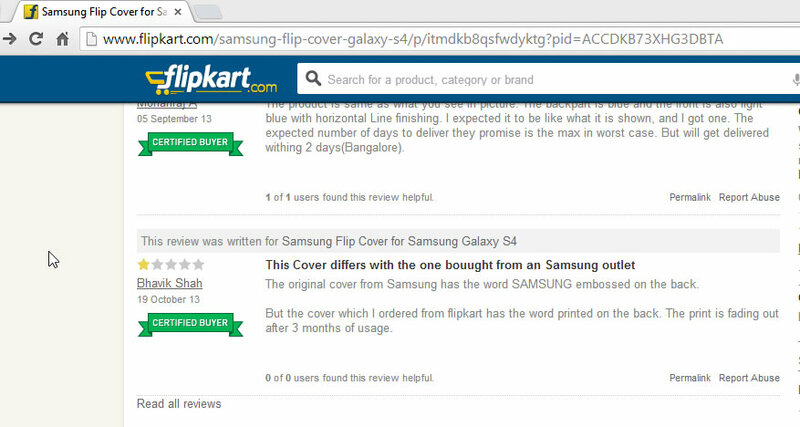 Flipkart has now a long list of third-party sellers often giving unbelievable discounts on products. What about the quality of products they offer. These third-party sellers are selling fake or counterfeit products in place of original products, I am not saying all third-party sellers are doing it, but some are doing it and Flipkart has to take care of this issue going forward. Flipkart boasts “We assure you that all products sold on Flipkart are brand new and 100% genuine.” on its website, but that is not the case always. Ok, straight to the story now. 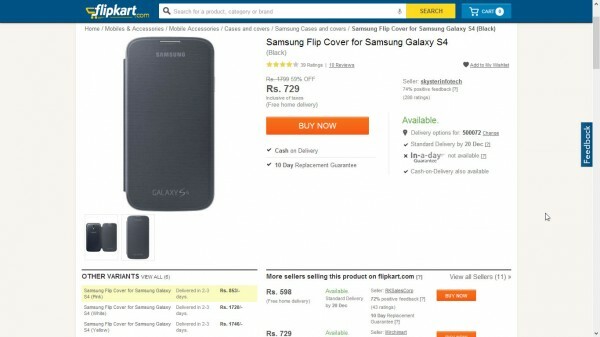 I have ordered a Samsung Galaxy S4 flip cover from Flipkart. 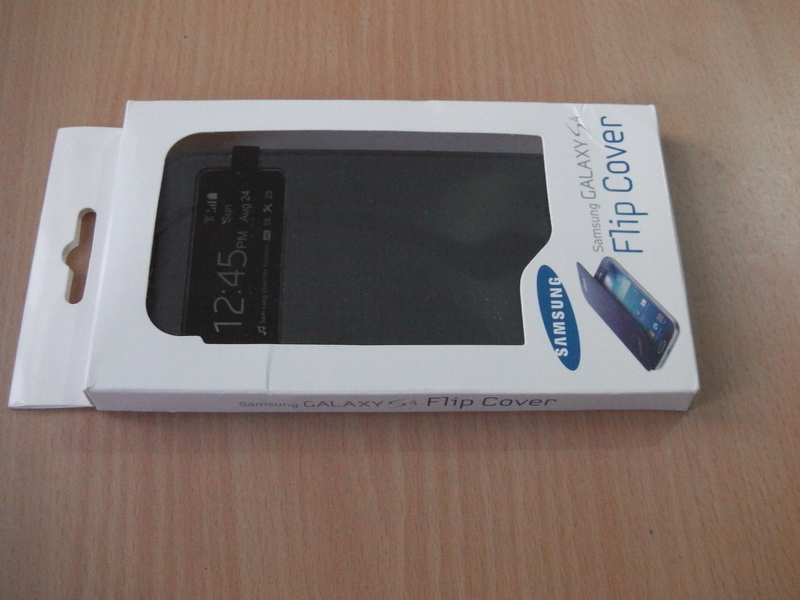 The flip covers original price is Rs. 1799 and some sellers are selling it as low as Rs 598. 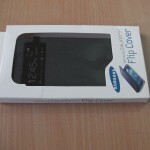 I have ordered the Galaxy S4 Flip Cover from a seller called RKSalesCorp listed on the Flipkart listing. 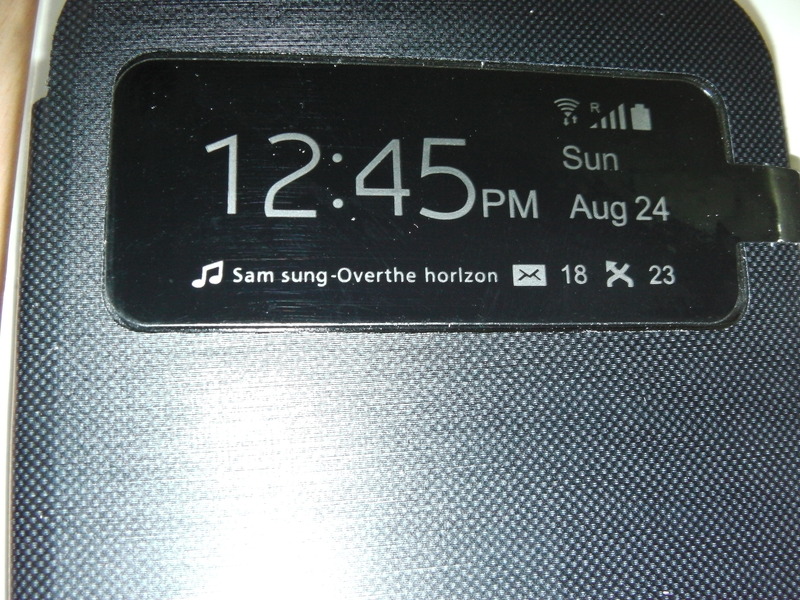 In the listing specifications it is listed as designed for Samsung Galaxy S4 and brand as Samsung. 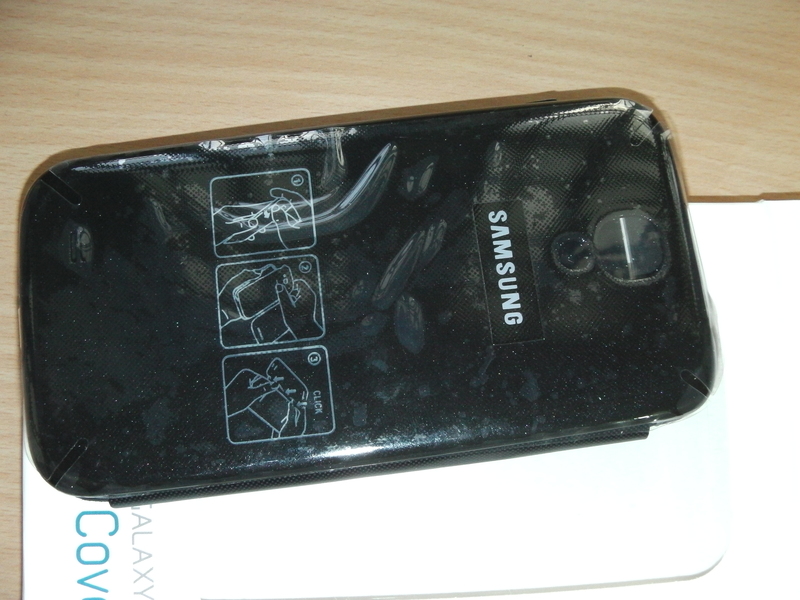 So I ordered the cover and waited for the brand new cover to arrive. I have received the product at my home and immediately opened the package, as soon as I opened I have realized that the product is not what I ordered and it is in fact a counterfeit product. 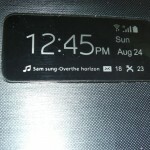 The pictures of the product in question are posted below. 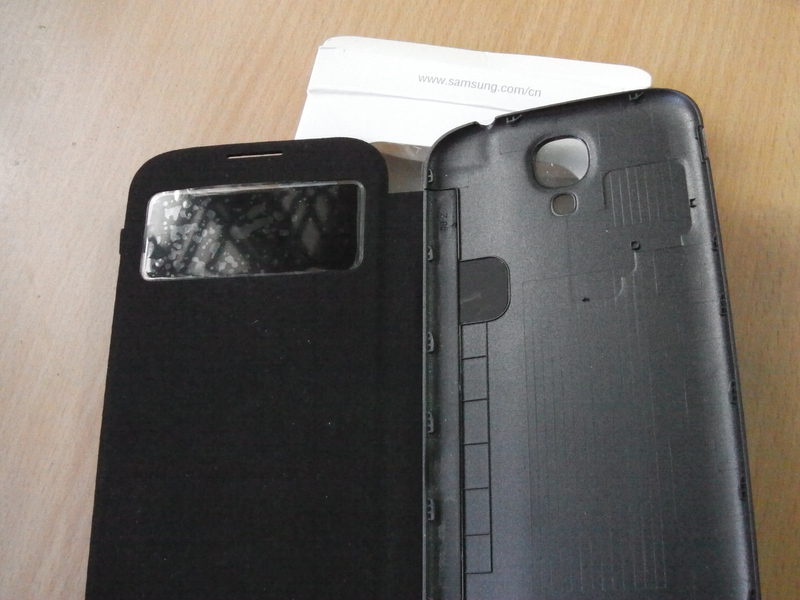 The same kind of covers are selling on eBay for Rs 249-299. 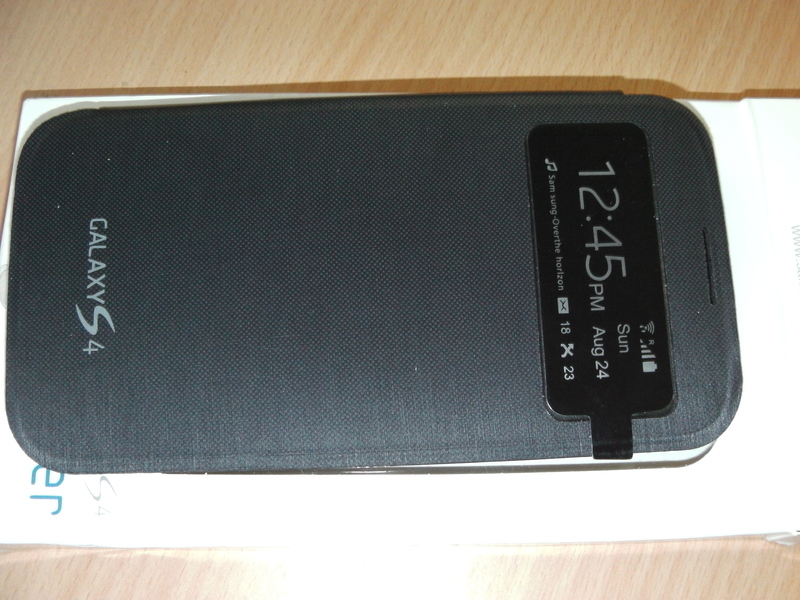 If we want cheap Chine knock offs we will go to eBay, no need to come to Flipkart or any other retailer. I called Flipkart within 10 minutes of receiving the product and informed them what I have received is not a genuine product, the Flipkart support guy understood what I am saying and opened a case for the same. Flipkart for its part has promptly agreed to take the product back and they are refunding my money. I am happy with Flipkart’s response and promptness in dealing with the issue my trust on Flipkart has broken forever. 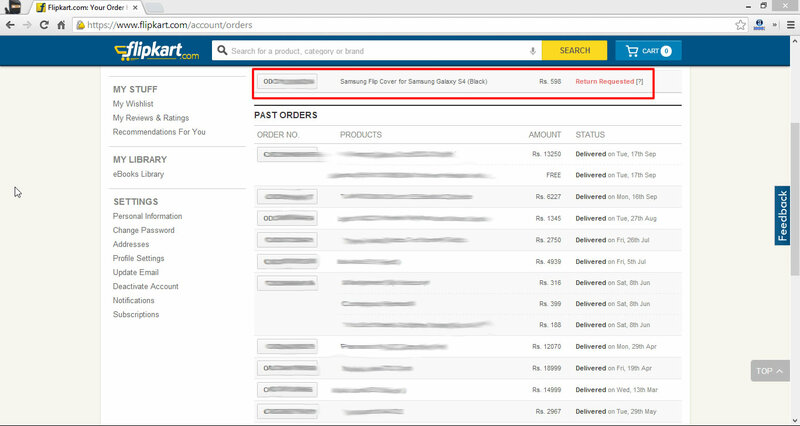 All these days I am ordering products from Flipkart with out any hesitation, and I am paying through CC as I have respect on Flipkart, but with the latest incident I will think twice before ordering anything expensive. What happens when you can’t identify a counterfeit product from the original, the customer is taken for a ride. 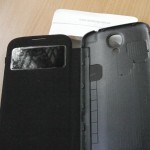 See the below review posted on the same listing, he discovered that the cover is different from the original Samsung cover after using the cover. I bought from DHgate.com Samsung 64GB microSD card. SD cards have wrong volume or reading/writing speed. SD card readers have very low transfer rate speed. Headphones will be broken after 2-3 weeks. 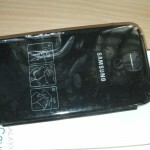 Cellphones will have half of original functions. Auto electronics will show wrong measurements. Flipkart sent me fake Sennheiser headphones ,the seller is AVTrading. 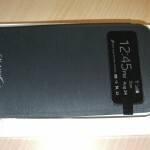 Product is a cheap fake and with no serial number. Now flipkart aint replying to mails and nor the seller. I dont think this is the way to beat AMAZON. Bunch of liars and cowards.